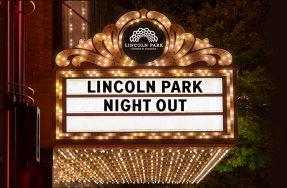 Located just north of downtown Chicago, Lincoln Park is a fast and easy getaway for locals and visitors alike. 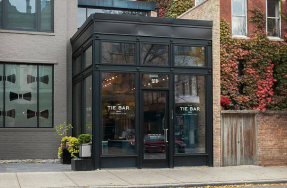 If you are traveling to Lincoln Park from the suburbs or either O’Hare or Midway Airport, you will want to travel to the neighborhood via the Kennedy Expressway (I-90/I-94). 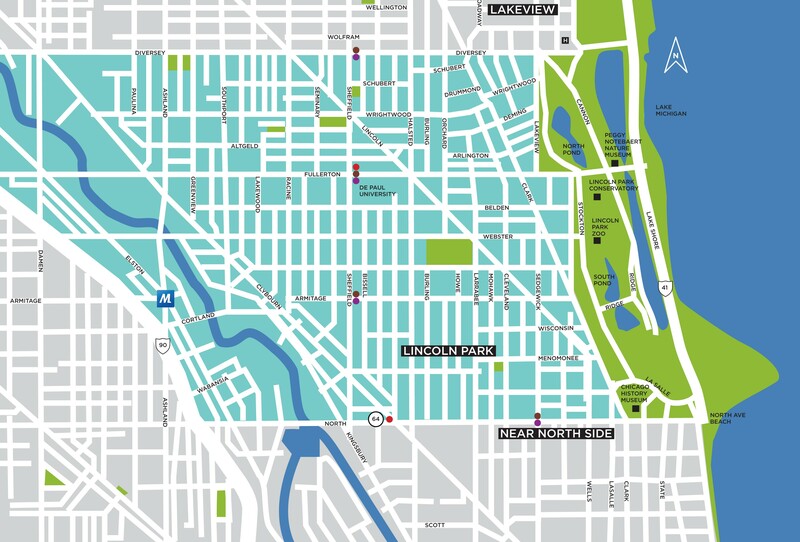 Lincoln Park is accessed from the Kennedy by exiting at one of the following streets and heading east: Diversey, Fullerton, Damen (Northbound only; turn right for Fullerton, left for Webster), Armitage and North. You can also reach Lincoln Park via Lake Shore Drive. Exit at Fullerton or North Ave. and travel west – the neighborhood’s famous park will help you transition from highway to our quaint neighborhood.